Gardeners and other lovers of fresh produce are often interested in extending the season's bounty by learning more about home-preserving fruits and vegetables. In OSU Extension’s home food preservation workshops, the science behind home food preservation is emphasized so that everyone who cans or freezes fresh fruits and vegetables understands why certain procedures must be followed precisely to ensure a high-quality, safe product that they and their family can enjoy. 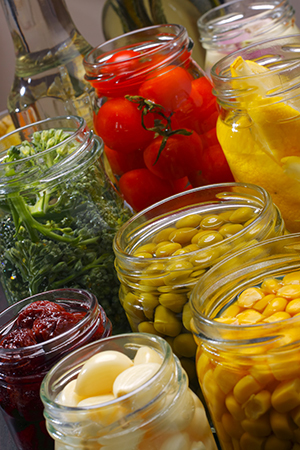 For relative food preservation information, visit Ohioline and search for “food preservation” in the search box.